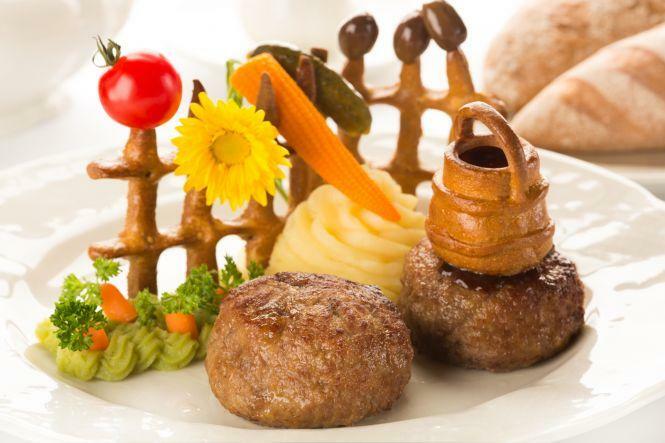 Novopushkinskiy Park is a great attraction for tourists who come to eat at this restaurant after long walks. 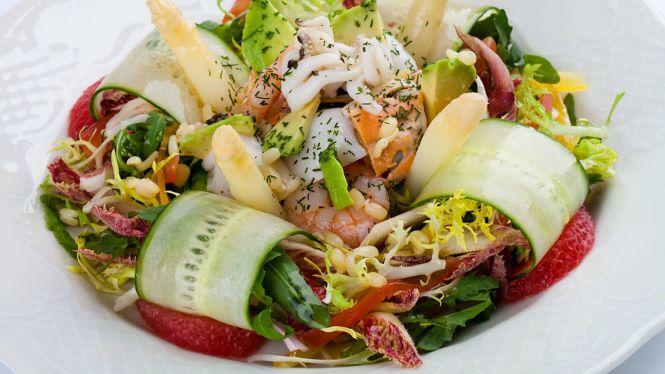 If you never turned out to try Russian cuisine, take your chance at Café Pushkin. Spend a good time here and share mouthwatering borsch, salmon benedict and ukha with your friends. Many people visit this place to taste delicious syrniki, parfait and crème brûlée. This place is known for good desert wine, cordial or fino sherry. Great cappuccino, hot chocolate or cranberry juice are the best drinks of this spot. The great location of this restaurant makes it easy to reach even in rush hours. The energetic waitstaff welcomes people all year round. 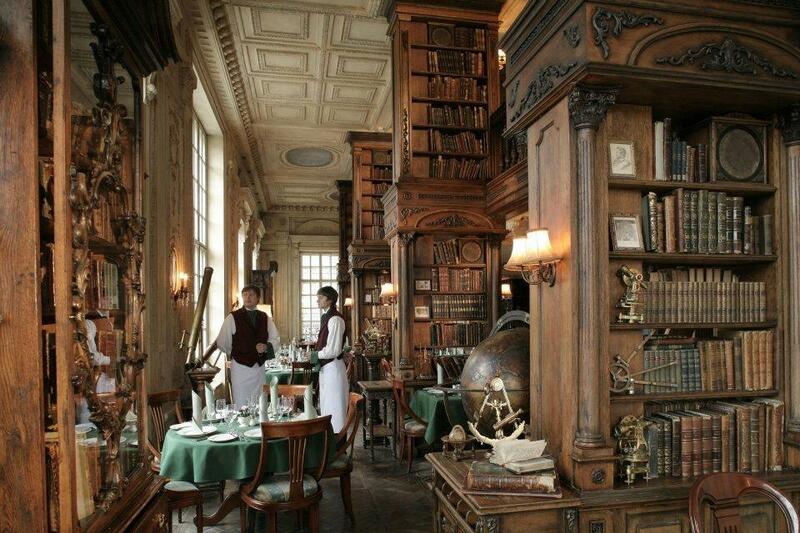 The fabulous service is a big plus of Café Pushkin. Tasty dishes at fair prices are offered here. You will definitely appreciate the nice atmosphere and divine decor. The popularity of this place was rated 3 stars by Frommer's specialists, you see, it deserves a visit. 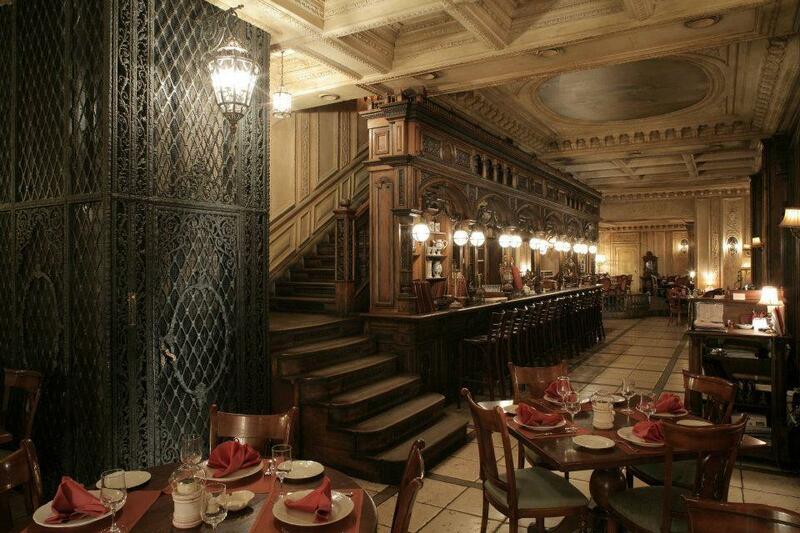 Stunning atmosphere designed with cultural and historical styles ranging from the tables to the staffs' dress code. Nice and delicious food, having quite reasonable prices. 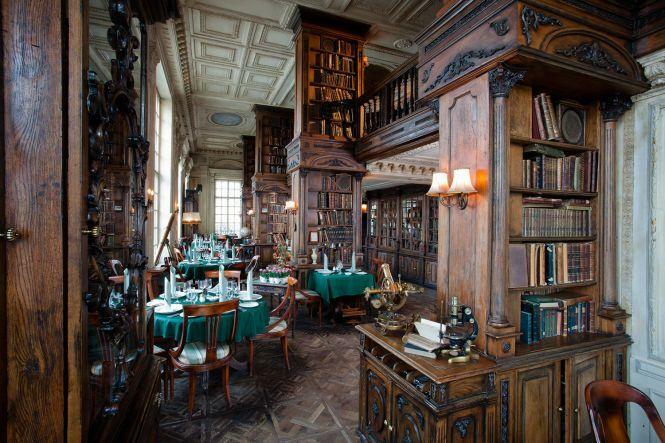 A beautiful Russian restaurant. Try Olivier Salad, Borscht soup, Dumplings, and/or Beef Stroganoff. Otherwise Selection of Russian Dishes covers the latter two. Reserve 2nd floor.